E-commerce is one of the fastest growing markets around, and digital sales make up a big piece of that pie. If you want to dabble in the world of online commerce, setting up a digital sales-only store is one of the simplest methods. The problem is figuring out the best way to sell digital files using WordPress. Fortunately for you, WordPress makes this task easy with its intuitive plugin system. There are plenty of tools that will enable you to sell digital files quickly. Best of all, adding new products is simple, and there are few upfront costs involved in this model. In this article, we’ll discuss what digital sales are, how they can benefit you, and how to set up an online store using the Easy Digital Downloads plugin. Let’s jump in! Easier management. There will usually be a system in place that handles everything from processing orders to delivering them online. That means you’ll be free to spend your time coming up with new products. Multiple payment options. Dozens of payment gateways can be set up online, and you’re free to pick your favorite in most cases. Minimal upkeep. Handling and storing physical products takes time and money, even if you’re only running a small operation. When it comes to digital products, you may only have to worry about hosting fees. 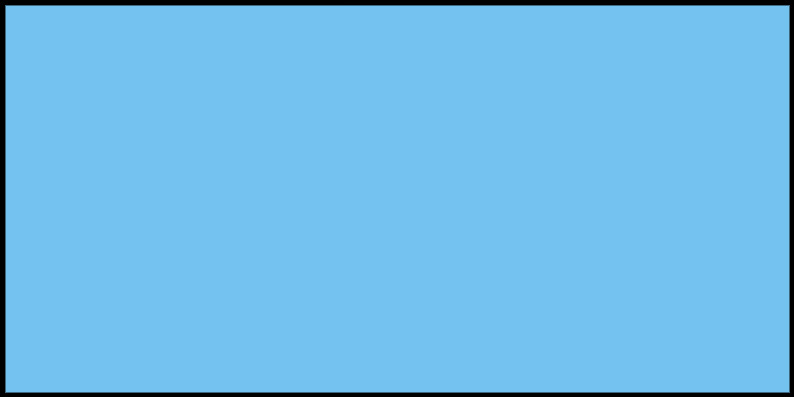 For example, we sell digital products via the ThemeIsle plugin store. Setting up an online store to sell digital files using WordPress is relatively simple. Coming up with ideas and creating digital products does take some effort, and the same goes for promoting your items. If you have the time and the drive to pull it off, however, you’ll have a stable source of income on your hands. 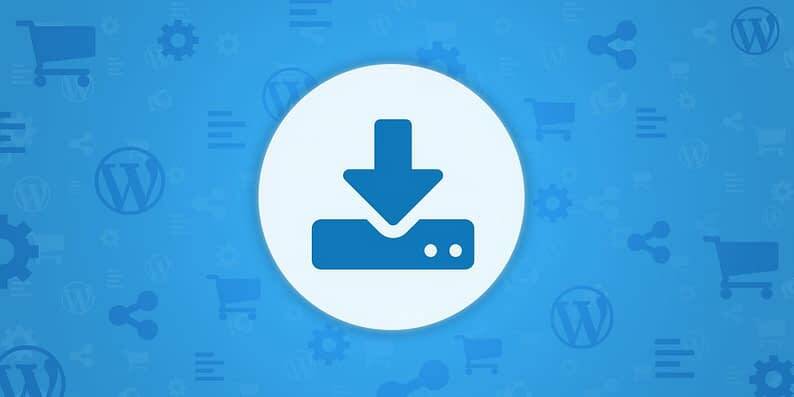 Previously, we mentioned that there are plenty of plugins designed to sell digital files using WordPress. There’s WooCommerce, for example, which is geared more towards physical products, but still does the trick for digital goods. 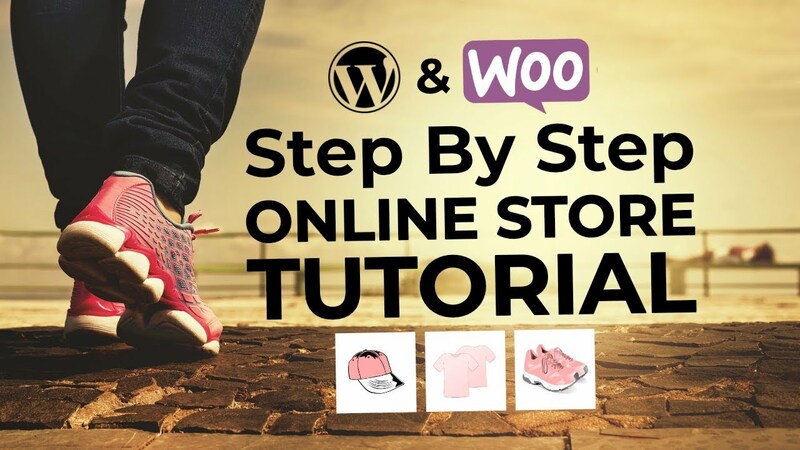 If you’d rather stick with WooCommerce, there are plenty of tutorials available on how to configure the platform for digital sales. Otherwise, you can go ahead and install Easy Digital Downloads, then proceed to Step 1. By default, Easy Digital Downloads will automatically set up checkout, success, and transaction pages for your site – everything you need for a user to complete a purchase. In this first section, you can change which pages the plugin will use, in case you want to set up alternatives on your own. For now, we recommend sticking with the default and styling them as necessary. After taking care of those settings, there’s only one more thing to configure before making that first sale – payments. All you have to do is enable the platforms you want to use by ticking the boxes next to Payment Gateways, then choose a default gateway. After that, you can pick which icons to include alongside your options, so users can tell at a glance what payment methods they can use. The first field is self-explanatory. The second, PayPal Page Style, is an optional field. If you’d like to create a custom page style for your PayPal checkout page, take a look at this resource. Now for the most important part – adding a digital file to your inventory and putting it up for sale. 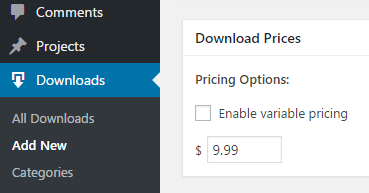 On the other hand, you can also insert the [downloads] shortcode anywhere on your site, which will display all your items for sale. This is the perfect solution if you’re thinking about displaying multiple items. Setting up an online store can be an intimidating proposition – there’s no way around that fact. However, selling digital files is also one of the simplest ways to get your start with e-commerce. After all, you won’t need to worry about shipping, and you can sell each product as many times as you want. Configure the plugin’s main settings. Set up your payment gateways. Add your first digital file. That’s the basics covered. If you’re ready to take things further, then we’d recommend checking out Easy Digital Downloads’ superb knowledge base. 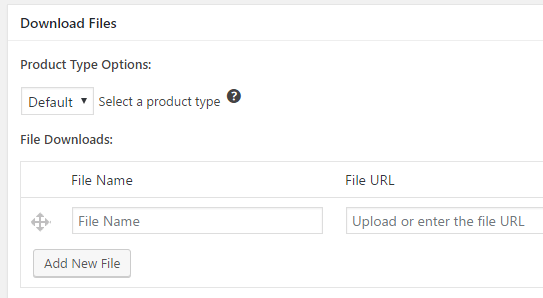 Do you have any questions about how to sell digital files using WordPress? Ask away in the comments section below!